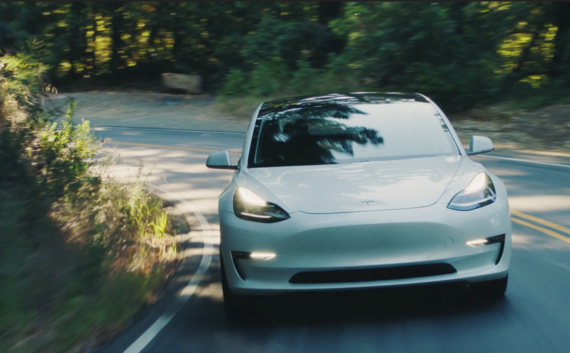 Will Tesla Model 3 Become Top-Selling Car In USA? #2? #3? #5? 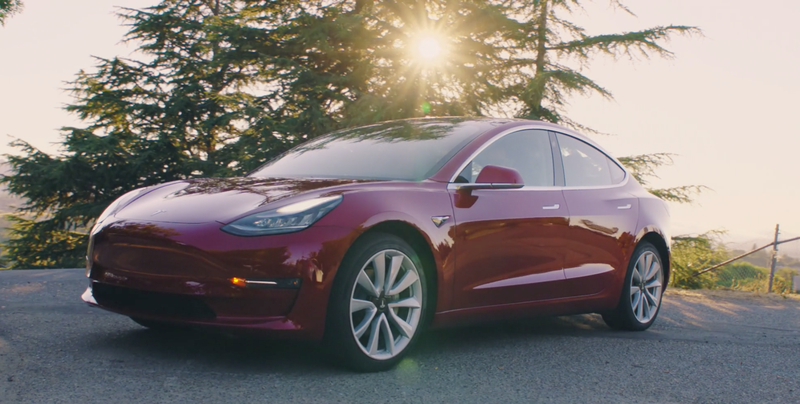 Much has been written about the Tesla Model 3, its expected sales, and its potential impact on the auto industry and other automakers. However, a comment today from “Dan” struck me and stimulated this article. The title alone is sure to get me slammed as a “Tesla fanboy.” Top-selling car in the USA a Tesla? Sacrilege! To be fair, yes, this is an optimistic scenario and Tesla has to get full production rolling before we can say it’s even a possibility. Then we have to see what ongoing demand is and if the car gets close to the top of the list. But Dan’s comment got me wondering what annual US demand for the Model 3 would end up being, and how that really compared to the rest of the US passenger car market. Tesla CEO Elon Musk recently said that he expected annual Model 3 demand to reach around 700,000 cars per year — up from his original estimate of ~500,000. I am inclined to go with Elon on this. 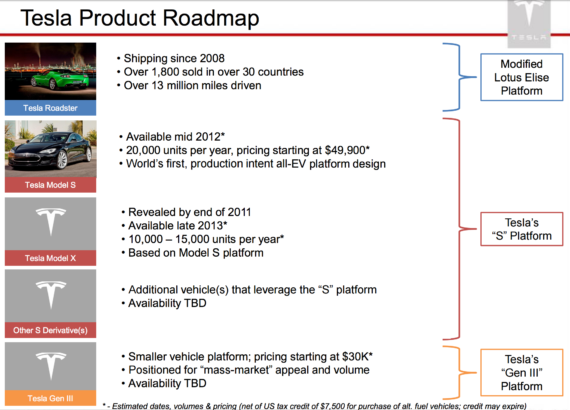 He has historically been quite accurate — probably even conservative — when estimating Tesla demand. As an example, Elon/Tesla originally projected Model S demand to reach 20,000 cars a year, and it is now up to approximately 50,000 a year. Of course, 700,000 is global demand, not US demand. I made a rough estimate that 50% of global sales would be US sales. Maybe that’s wrong, maybe not — we’ll see. But if you do assume demand of 350,000 a year, that puts the Model 3 only below the Toyota Camry (388,618), Toyota Corolla (378,210), and Honda Civic (366,927), based on 2016 sales. If you project 350,000 sales a year and the same US passenger car total as in 2016, that would give the Model 3 a whopping 5% of US passenger car sales — or, put another way, 1 out of every 20 new car sales. Dan’s comment was that projected Model 3 production numbers would equal over 3% of new auto sales in the US. If you’re curious, to get down to 3% of US passenger car sales, you have to project that Model 3 US sales would be 200,000 sales, or 1 out of every 33 new car sales. That would still put the Model 3 at #10 on the top-selling cars list. This is all pretty striking. Is the US top 10 list where the car is headed? Is it headed for #1? Surely, this is such a polarizing topic that I’m sure I will have people responding “Hear! Hear!” while others criticize me as a starry-eyed, Kool-Aid drinking Tesla fanatic. So be it. But this possibility is blowing my mind. Even after being at the first Model 3 unveiling and covering this company and market for several years, this possibility is blowing my mind. Back when the Model 3 was just an idea, it was something we hoped for but worried would never arrive. It arrived on March 31, 2016. When it was unveiled, there was still the concern that Tesla couldn’t get it to production. Production is underway. Even with production now rolling (through hell), there is the concern by some that mass production will be harder than anticipated (others are drooling at this possibility and shorting TSLA as far as possible). 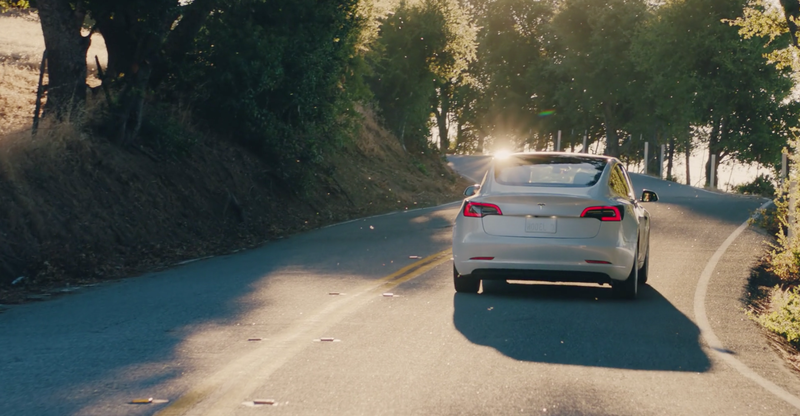 If production does get to the level Elon says it will, in one year, we may be much more seriously considering whether the Model 3 could replace the Honda Civic, Toyota Corolla, or Toyota Camry for the bronze, silver, or gold medal in US passenger car sales. Honestly, What Can Automakers Do About Tesla Model 3 & Model Y?